It uses extensive data from eight leading innovators with products under development. It merged “apples & oranges data sets” to draw comparisons. 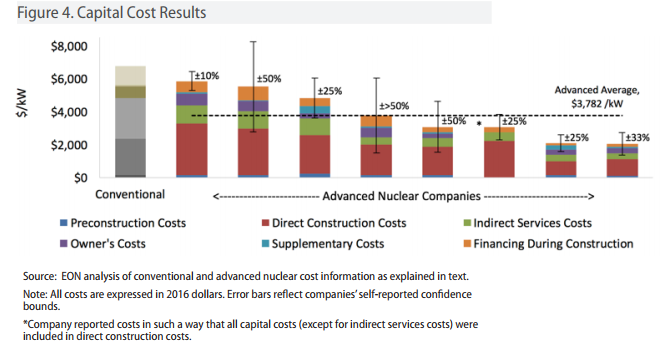 Washington, DC – A new study of contemporary nuclear industry cost projections, previously unavailable to the public, provides new insight into a potential path breaking cost trend for the next generation of advanced nuclear plants. 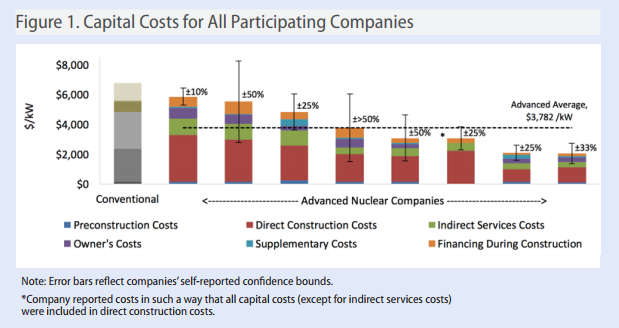 According to the study, advanced nuclear companies are forecasting cost targets at nearly half the cost of conventional nuclear plants, dramatically improving the value proposition of nuclear energy and presenting a highly cost‐competitive alternative to other baseload options. The anonymized findings signal a potential end to the economic downsides of nuclear energy. In fact, at the lower end of the potential cost range, these plants could present the lowest cost generation options available. 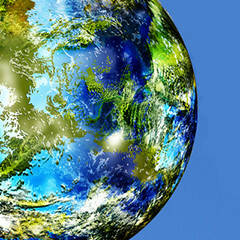 “This study signals the potential for a new chapter in the role of nuclear to address the global demand for economic energy solutions,” said Jeff Merrifield, Partner at Pillsbury Winthrop Shaw Pittman LLP and former commissioner, U.S. Nuclear Regulatory Commission. The companies included in the study were Elysium Industries, General Electric (no information supplied by the company; study used publicly available information) Moltex Energy, NuScale Power, Terrestrial Energy, ThorCon Power, Transatomic Power and X‐energy. The study focused on companies developing reactor and plant sizes potentially able to play a significant role in utility‐scale power generation. 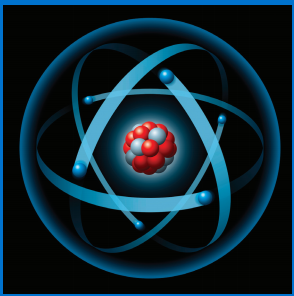 “Understanding the potential economics of advanced nuclear is important for investors and policymakers alike,” concluded Samuel Thernstrom, Executive Director, EIRP. Advanced nuclear technologies are controversial. Many people believe they could be a panacea for the world’s energy problems, while others claim that they are still decades away from reality and much more complicated and costly than conventional nuclear technologies. Resolving this debate requires an accurate and current understanding of the increasing movement of technology development out of national nuclear laboratories and into private industry. Because the work of the private companies covered in the study is proprietary, they have relatively little incentive to make information public, and the absence of credible information about these technologies and their potential costs gives credence to the claims of nuclear skeptics. Advanced nuclear technologies represent a dramatic evolution from conventional reactors in terms of safety and nonproliferation, and the cost estimates from some advanced reactor companies—if accurate—suggest that these technologies could revolutionize the way we think about the cost, availability, and environmental consequences of energy generation. 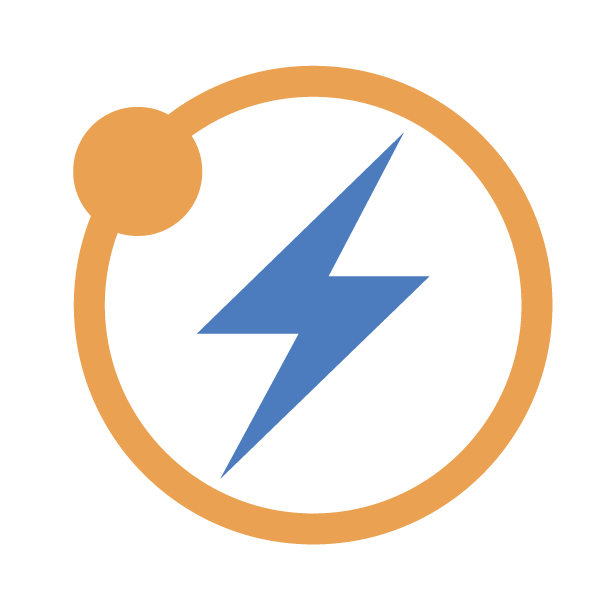 Assessing the claims of technology developers on a standardized basis, as much as possible, is vitally important for any fact-based discussion about the future cost of nuclear. Previous work by the Energy Options Network (EON) found that each company had its own approach to estimating plant costs, making true “applesto-apples” comparisons with conventional pressurized water reactors (PWRs) impossible. This study was designed to address that deficiency. Comparing the cost of future nuclear technologies to current designs (or other generation technologies) requires capturing cost data for advanced nuclear plants in a standardized, comprehensive manner. 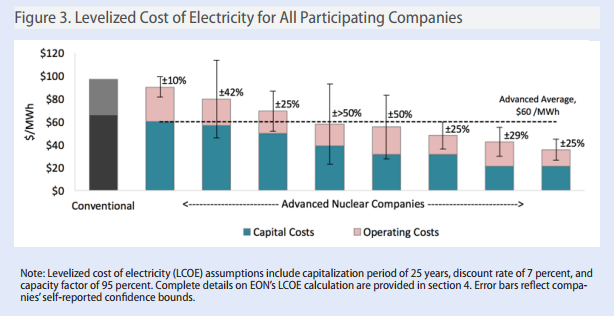 Using the plant cost accounting framework developed by the Generation IV International Forum, EON created a cost model for this study that includes all potential cost categories for an nthof-a-kind (NOAK) nuclear plant. It includes default values for each cost category (based on previous cost studies conducted at national laboratories), and provides capability for companies to incorporate new business models and delivery strategies. Using this model, EON worked with leading advanced reactor companies to obtain reliable, standardized cost projections for their NOAK plants. 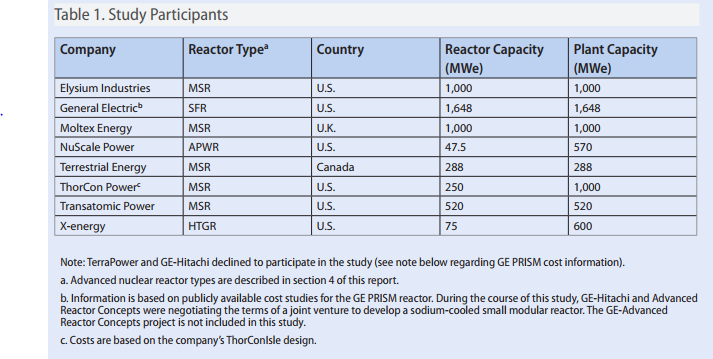 Advanced nuclear companies that are actively pursuing commercialization of plants at least 250 MW in size were invited to join this study; the eight that were able to participate are listed in table 1 (above). The intent was to focus on reactor and plant sizes that could have a significant role in utility-scale power generation. This link is to an article that was in my latest issue of Science. This is on the NuScale Power Reactor. I posted a paper on this reactor about a month ago, but the Science article covers different subject matter. The S.C. General Assembly approved the rate cut after SCE&G abandoned its $9 billion, decade-long effort to build two new nuclear reactors at Fairfield County’s V.C. Summer Nuclear Station, a project that SCE&G’s customers have paid more..
"Small reactors allow safe operation with radically simplified designs, making the case for far reaching licensing and regulatory reform much stronger. There are a range of niche markets — including off-grid and industrial — that they might..